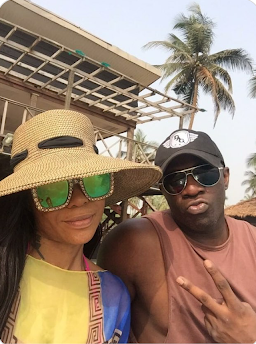 Fitness Expert and Toke Makinwa’s ex, Maje Ayida has found love again in his ex girlfriend, Yinka Mathews. His new love interest is, Yinka Mathews, is an interior decorator. 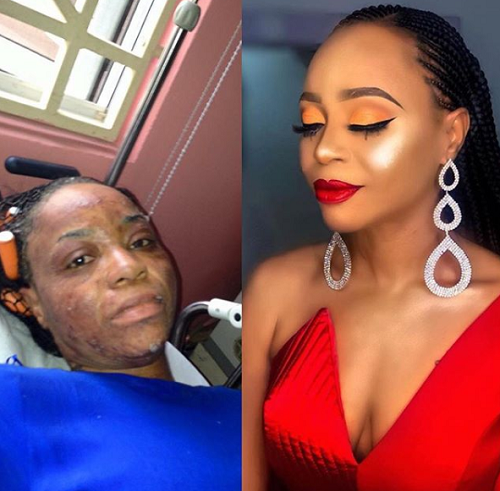 Yinka Mathews story of surviving a gas explosion in 2013 went viral last year when she shared her transformation pictures. Inside sources report that Maje and Yinka have known each other for over 16 years. They broke up in 2012 and rekindled their love in 2017, the same year his divorce with Toke was finalised. Toke and Maje’s marriage fell apart in 2015 when news broke that Maje was expecting a child from his side chic, Anita Solomon. Maje has a first babymama, Crystal, who has a son for him. Their love however got more into limelight when the couple were spotted on a date at Pearl Garden in Lagos, last week. 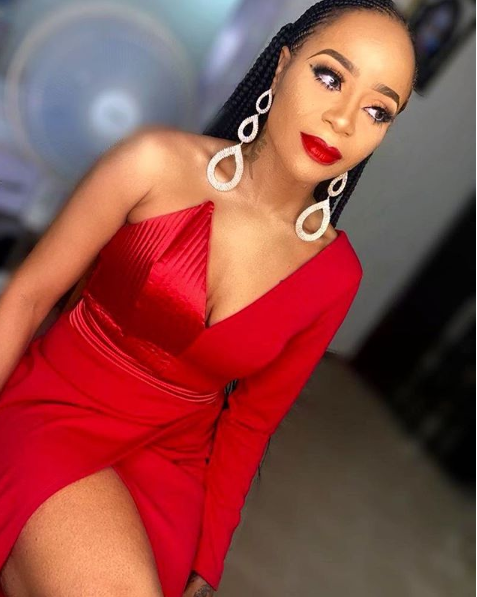 They also hit Ilashe beach for a romantic gateaway and Maje declared his undying love for her by writing ‘Maje loves Yinka’ on the beach sand.